Good yields of 2-5 oz. red tomatoes. This very early tomato variety is excellent for container growing. The plants produce good yields of 2-5 oz. 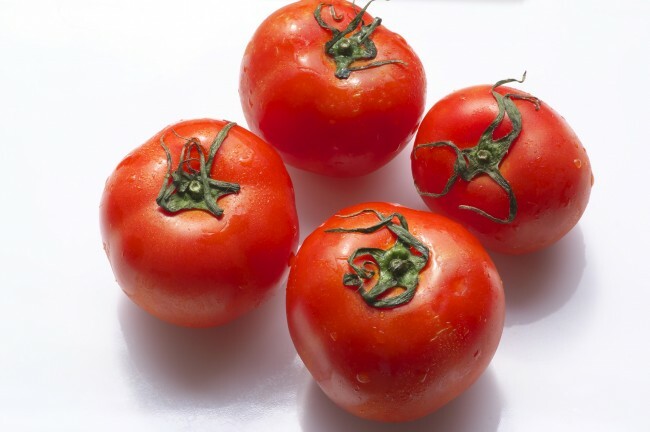 red tomatoes. The egg-shaped fruits have a very good flavor. 2-3 harvests per summer.